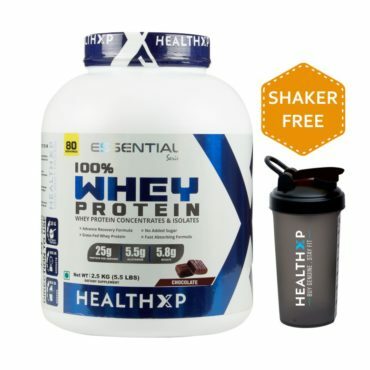 Whey Protein Isolated, Hydrolsed Whey Protein which are needed for natural mascular development. 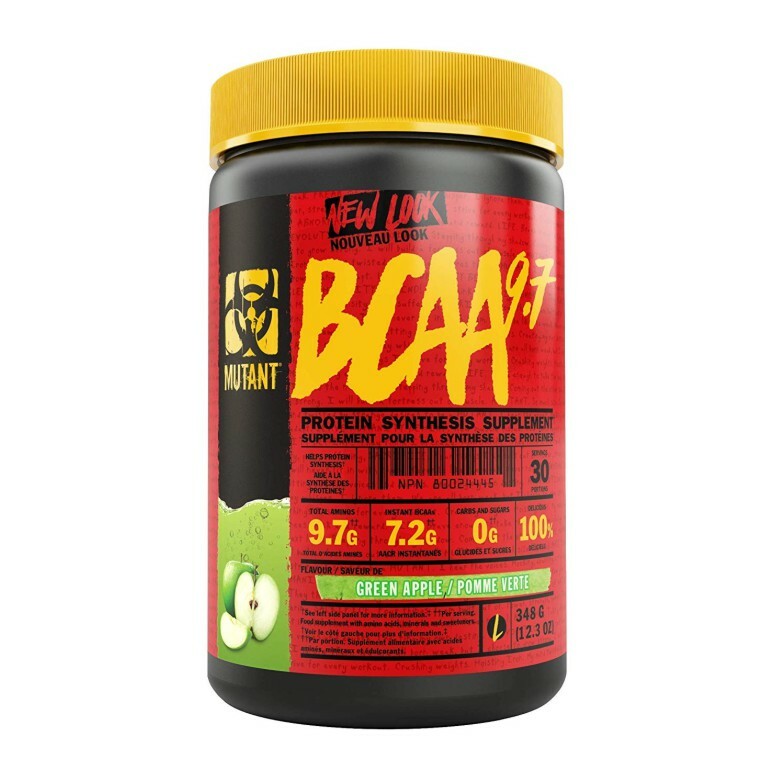 Chain Amino Acids(BCAA ‘S) which help facilitate muscle recovery after hard training or sport. 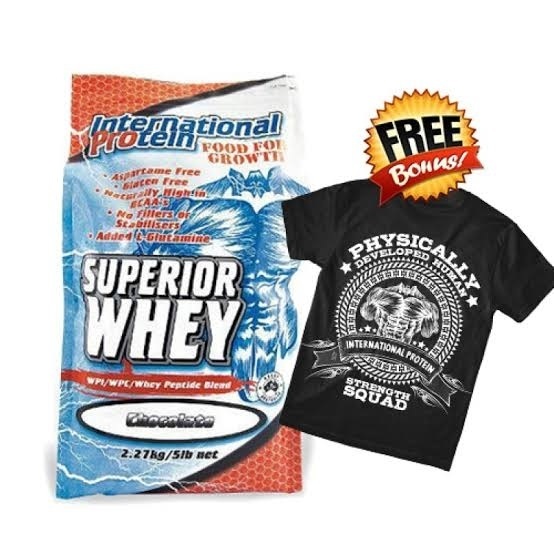 International Protein’s Superior Whey is a high quality protein supplement made from three types of whey proteins – Isolate, Concentrate and Whey Peptides (pre-digested whey). 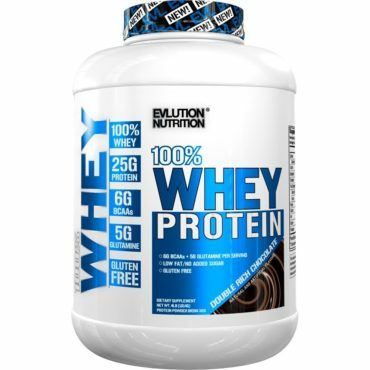 Whey protein is a rich natural source of all the essential amino acids, especially leucine, which are needed for natural muscular development. 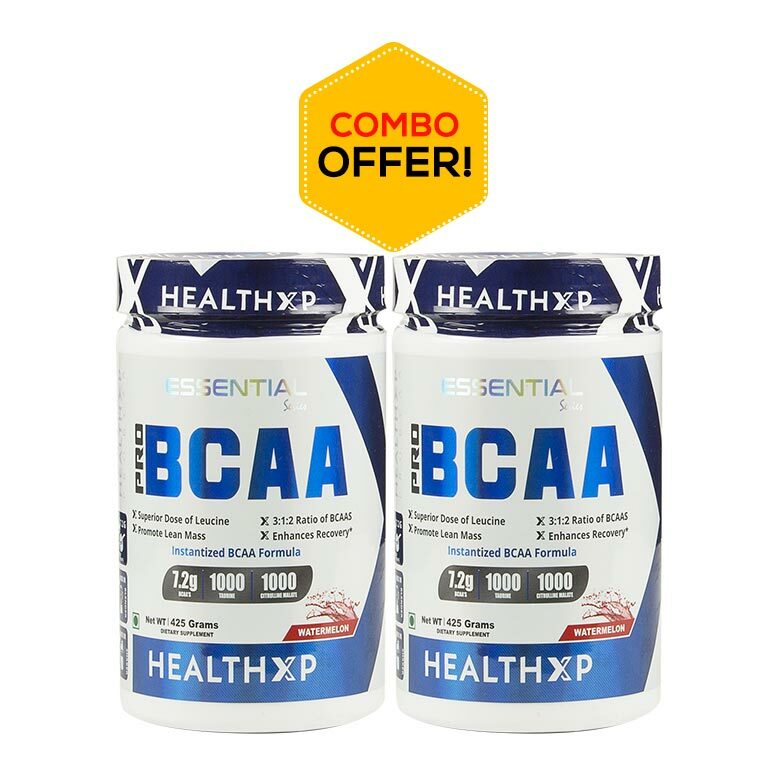 Whey proteins are also high in Branch Chain Amino Acids (BCAA’s) which help facilitate muscle recovery after hard training or sport. 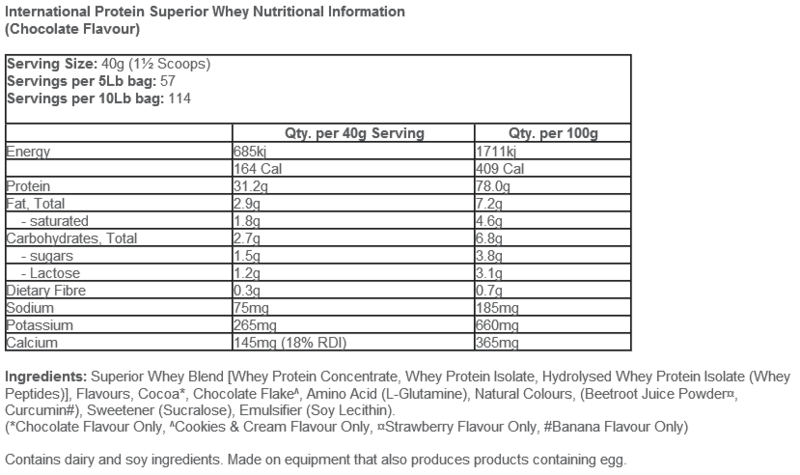 Each serving of Superior Whey contains over 31g of protein with less than 3g of fat, carbs, and sugars. 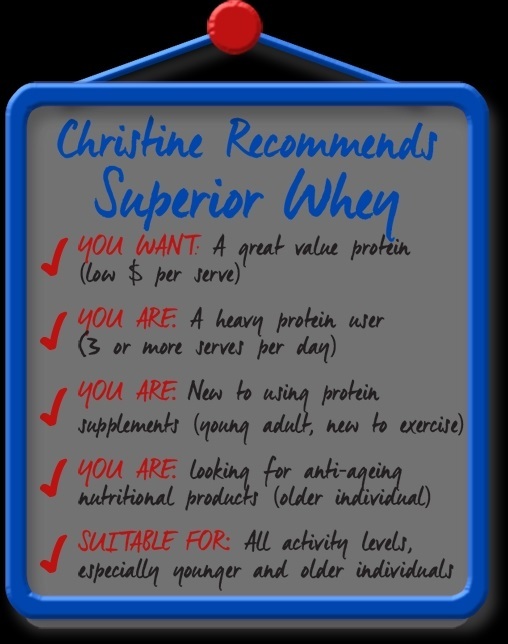 Superior Whey contains added L-glutamine to further enhance the recovery properties of this great tasting product. 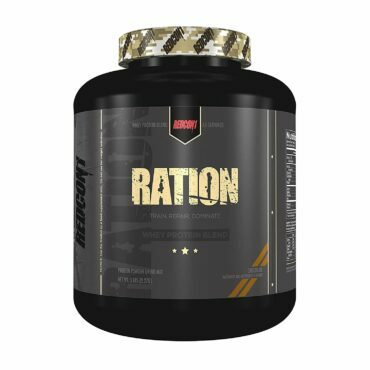 Superior Whey doesn’t contain any fillers or stabilizer’s, just high quality protein, available for your body to digest easily and quickly without any bloating. 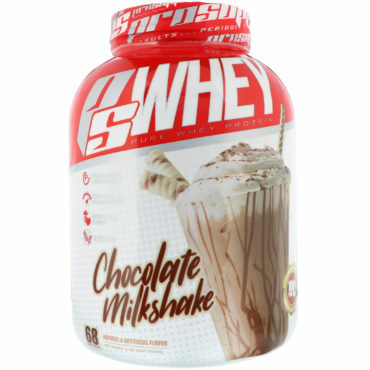 Whey Blend( Whey Protein Concentrate, Whey Protein Isolate, Hydrolysed Whey Protein Isolate, Whey Peptides, Cocoa, Amino Acids, Natural Colors. 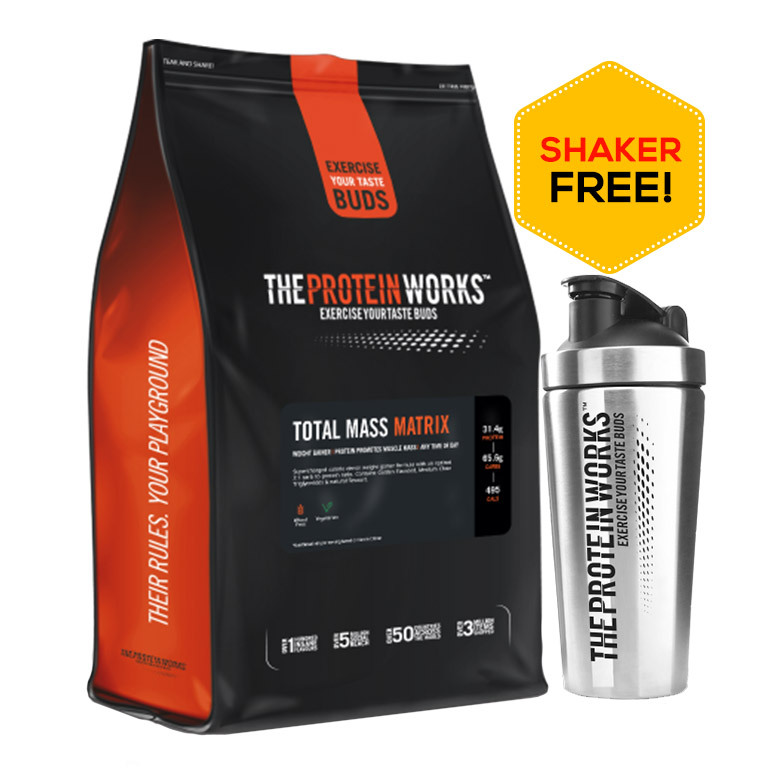 Mix 40g (1 1/2 SCOOPS) with 200ml – 300ml of cold water, low-fat milk, full cream milk or soymilk in a shaker or blender. Take 2-3 times daily to obtain your required protein intake. 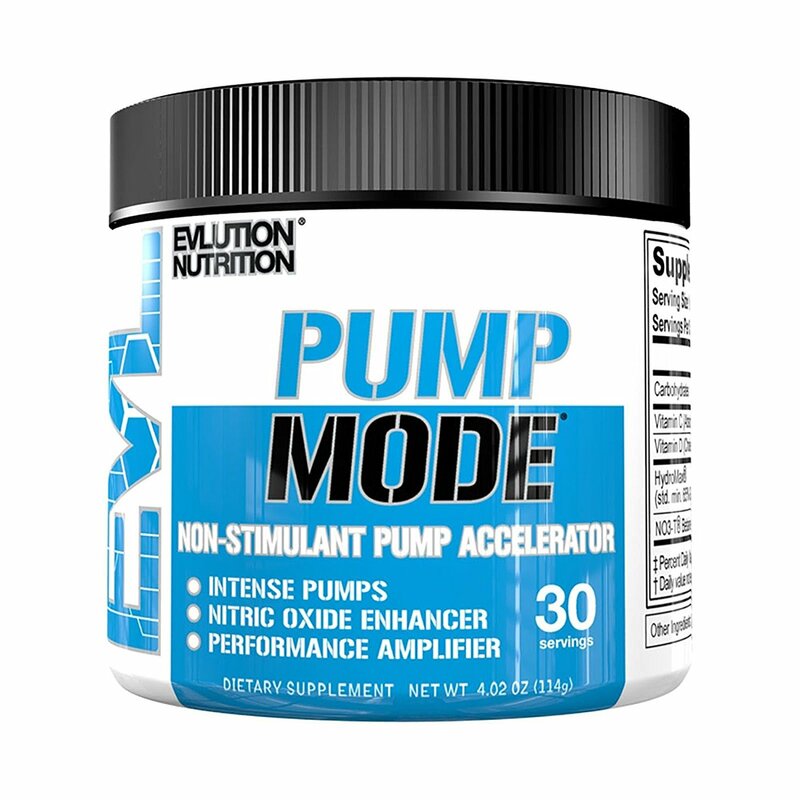 Best times for use are first thing in the morning, mid morning and mid afternoon or before and after training.